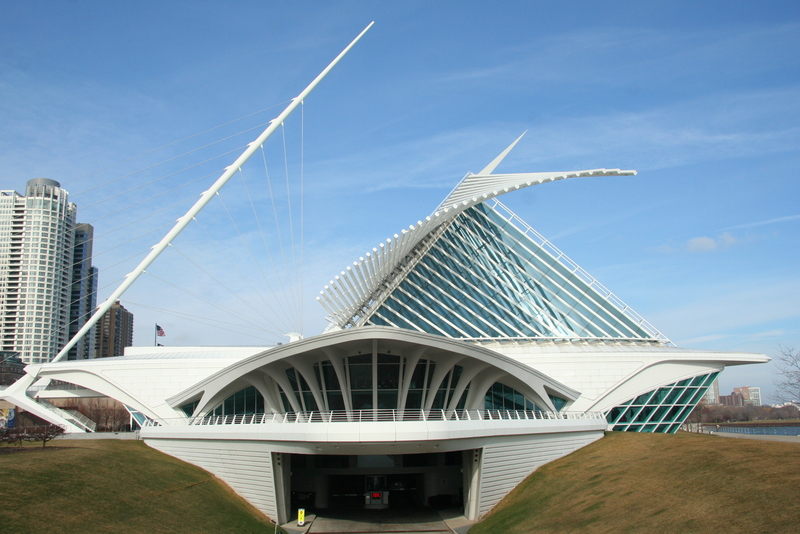 With a history dating back to 1888, the Milwaukee Art Museum’s Collection includes nearly 25,000 works from antiquity to the present, encompassing painting, drawing, sculpture, decorative arts, prints, video art and installations, and textiles. The Museum’s collections of American decorative arts, German Expressionist prints and paintings, folk and Haitian art, and American art after 1960 are among the nation’s finest. Additionally, Milwaukee Art Museum will host the NCECA show, Flow. The twenty artists ultimately selected for this exhibition show work that ranges from clay chrysanthemum to representations of sound waves, from skeletons to suitcases. All the artists in Flow: The 2014 NCECA Ceramic Arts Invitational elevate clay to an art medium that engages with aesthetic and artistic concepts. The Pabst Mansion remains a constant on the Milwaukee landscape as generations have come and gone. Surviving papers and photographs detailing the life of this house give us an unusually full view of the life of the Pabst. It is simply an organized pile of bricks, wood and terra cotta, yet the Pabst Mansion has always had a life of its own. As the world continues to change, the Pabst Mansion will serve as an active participant that represents the best of the 19th century in the 21st. 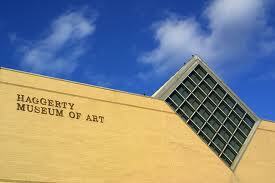 Haggarty Museum of Art features approximately eight to nine exhibitions each year. Representing the diversity of work in the Permanent Collection, the museum has offered exhibitions celebrating the contributions of the Italian Renaissance “Petite Masters,” American self-taught artists, works addressing social change issues, modern American printmaking and photography, and contemporary art from Europe, Asia, Africa, Latin America and Wisconsin. Milwaukee Public Museum – Although this isn’t an art museum, it might be something to put on your list of Milwaukee to-dos nonetheless. 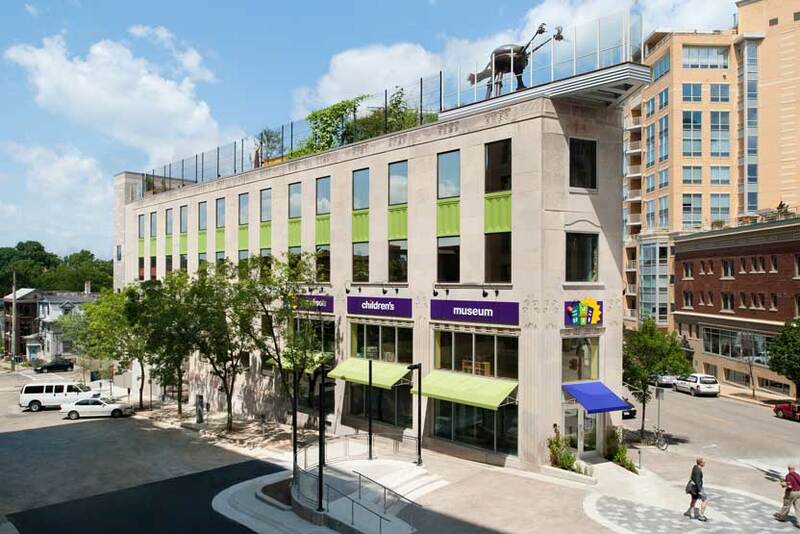 With three floors of exhibits, MPM encompasses life-size dioramas, a rain forest and a live butterfly garden, as well as unique visual adventures in the Daniel M. Soref National Geographic Dome Theater and Planetarium. In addition to their excellent natural history collections, during our conference and through June 15th, the Milwaukee Public Museum will be hosting the fabulous BODY WORLDS & The Cycle of Life which would definitely be of interest to figurative sculptors! 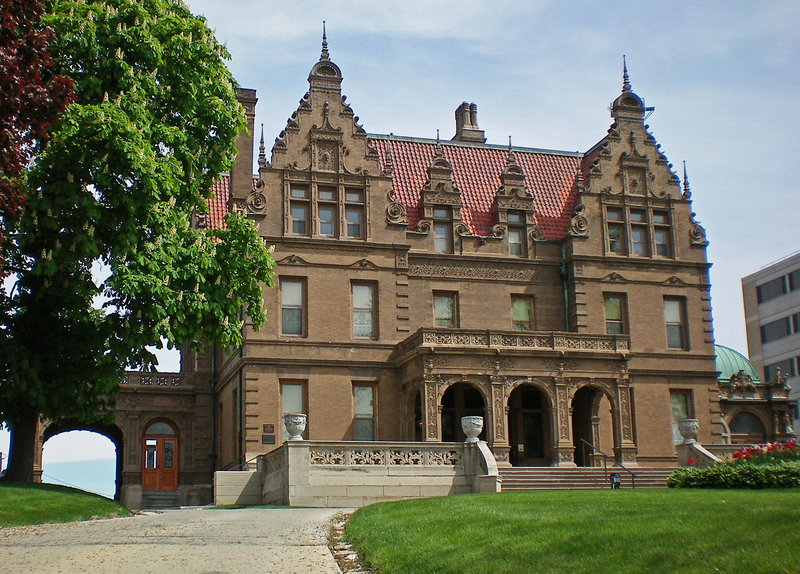 Charles Allis Museum – Designed by prominent Milwaukee architect Alexander Eschweiler for Charles Allis, the first president of Allis Chalmers, and his wife Sarah in 1911, this unique Tudor-style mansion and art collection was built with the sole purpose of bequeathing it to the public to delight, educate and inspire. The permanent collection features 19th Century French and American Paintings, Chinese and Japanese porcelains, Renaissance bronzes, Japanese netsuke, and original antique furnishings. Every two years, the Charles Allis Art Museum hosts Forward: A Survey of Wisconsin Art Now, a juried exhibition showcasing the work of Wisconsin artists, this exhibition will be on view from March 7 – June 29, 2014. Villa Terrace Decorative Arts Museum – Overlooking Lake Michigan, the Villa Terrace Decorative Arts Museum was designed and built in the style of an Italian Renaissance villa by architect David Adler in 1923. The building was originally the residence of former A.O. Smith president, Lloyd Smith, and his family. The museum features fine and decorative arts dating from the 15th through the 18th centuries, wrought-iron masterpieces by Cyril Colnik, the Renaissance Garden, and changing exhibitions. 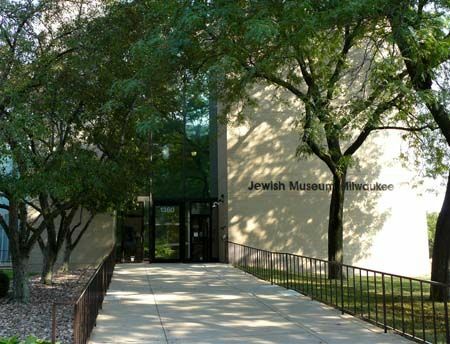 Jewish Museum Milwaukee first opened its doors in 2008, but its history began in 1984 with the creation of the Archives/Roots Committee by the Women’s Division of the Milwaukee Jewish Federation. 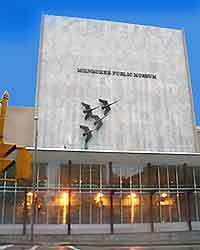 Twenty years later, in 2004, the program had become the Milwaukee Jewish Historical Society and—through a Community Capital Campaign—was planning the construction of the JMM to be housed in the Helfaer Community Service Building, designed by renowned architect Edward Durell Stone. 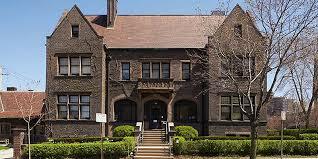 This Museum is dedicated to preserving and presenting the history of the Jewish people in southeastern Wisconsin and celebrating the continuum of Jewish heritage and culture. The history of American Jews is rooted in thousands of years of searching for freedom and equality. They are committed to sharing this story and the life lessons it brings with it, so that we may enhance the public’s awareness and appreciation of Jewish life and culture. 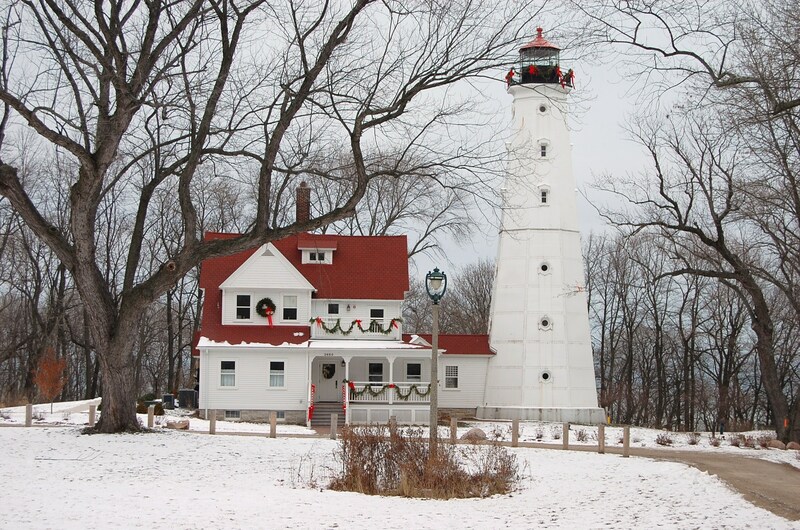 North Point Lighthouse is a beautifully restored 1888 landmark museum and event destination that Frederick Law Olmsted used as the crown jewel when he designed Lake Park in 1893. Climb the 74-ft tower for spectacular views of our lake front and downtown Milwaukee. The Queen Anne Keeper’s Quarters offers insights into Wisconsin’s maritime history through nautical artifacts and keepers’ stories, particularly a woman who saved lives while keeping this light for 30 years. If you’re up for a little adventure, take a trek outside of the Milwaukee City Limits. Madison is an hour and a half west of Milwaukee by car. 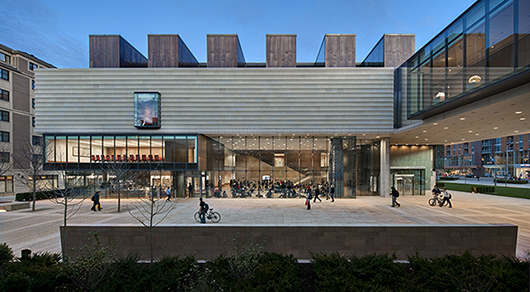 There you’ll find the Chazen Museum of Art, which is home to the second-largest collection of art in Wisconsin: more than 20,000 works include paintings, sculpture, drawings, prints, photographs, and decorative arts. The permanent collection covers diverse historical periods, cultures, and geographic locations, from ancient Greece, Western Europe, and the Soviet Empire, to Moghul India, eighteenth-century Japan, and modern Africa. The Madison Children’s Museum takes play very seriously by engaging, challenging, and inspiring every visitor who comes through the Madison Children’s Museum doors. Don’t be fooled by the name. With custom-crafted, award winning exhibits; and programming that appeals to any age, the Madison Children’s Museum would be a great experience for ceramic artists of any age. 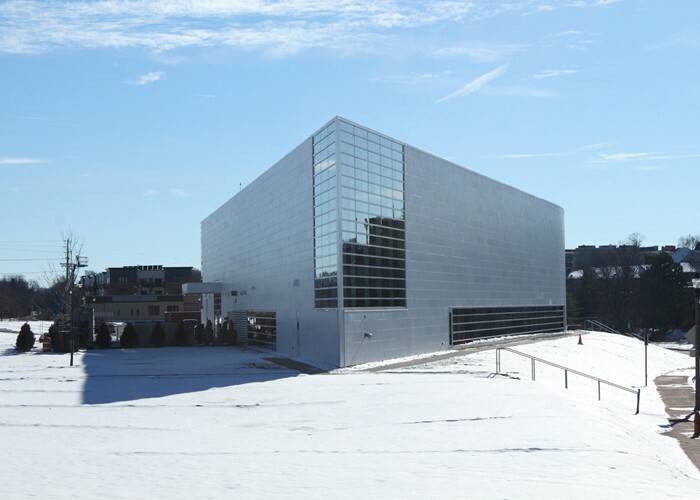 This museum also places a strong focus on sustainability, from the parking lot to the rooftop. 40 minutes south of Milwaukee is the Racine Museum of Art, which has one of the biggest public collections of Contemporary Clay and what looks to be the definitive exhibition of Toshika Takaezu, and is not to be missed, according to Robin Hopper. During our conference, in addition to the regular exhibits, RAM is hosting Magic Mud: Masterworks in Clay, which will include Takaezu’s Star Series in its entirety.